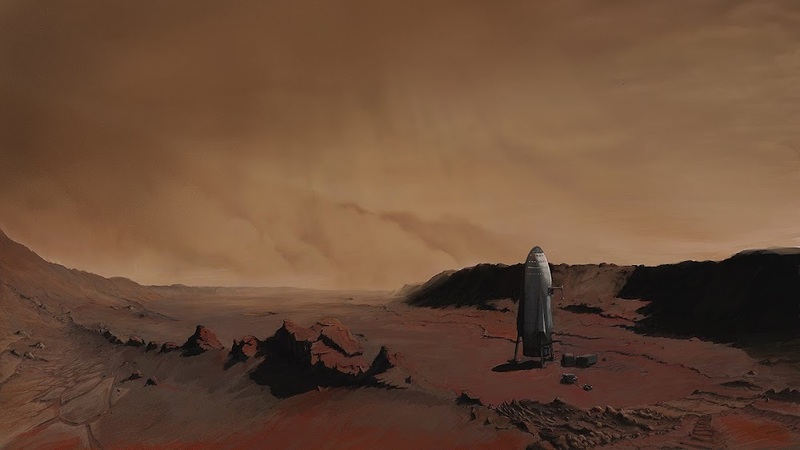 Picture of the Day 28/7/2018 - Painting of SpaceX ITS (2016 version of BFR) spaceship on Mars by Nick Oberg. 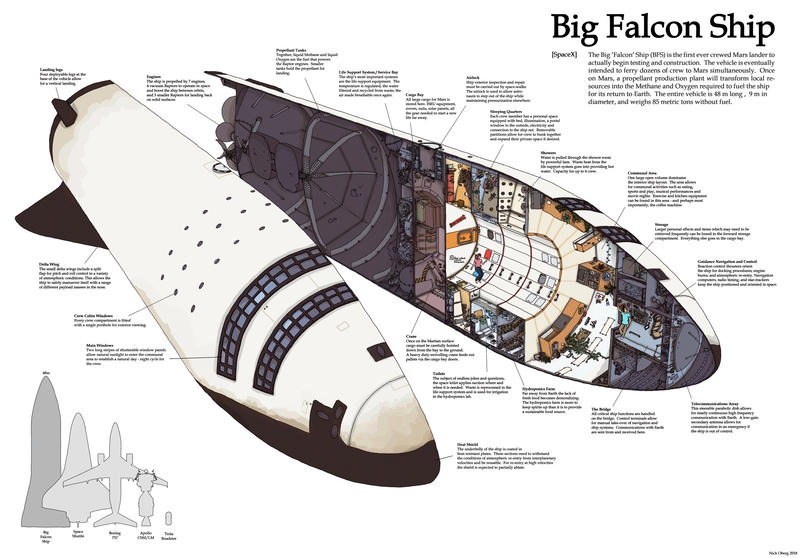 Unofficial cutaway diagram of the 2nd stage of SpaceX's Big Falcon Rocket (BFR) - Big Falcon Ship/Spaceship (BFS) - by Nick Oberg. Size comparison with Space Shuttle, Boeing 737, Apollo CSM/LM and Tesla Roadster in the lower left corner. 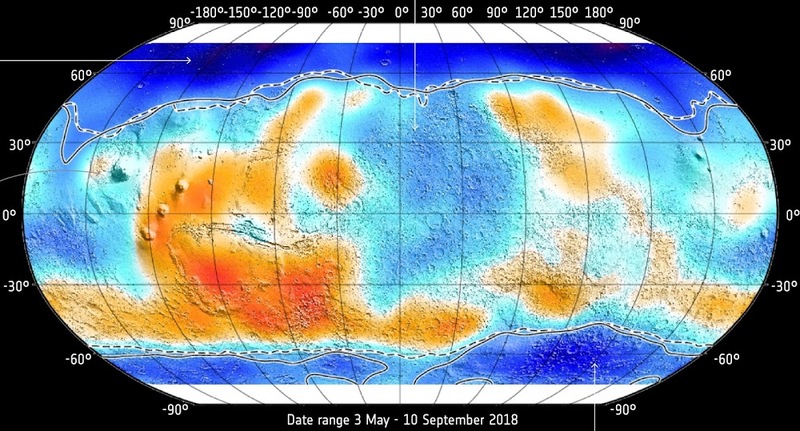 Original resolution (8.7MB) diagram here.